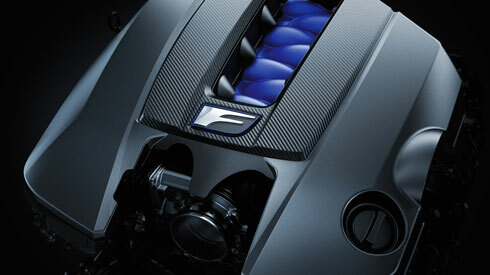 Engineered from the asphalt up, the RC F is a bold expression of the F philosophy, built for uncompromising performance. 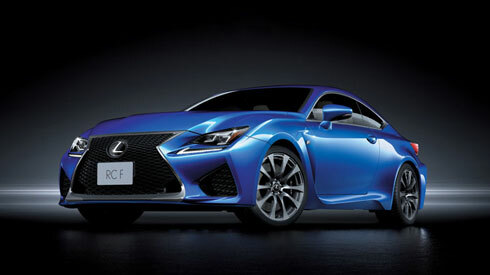 The RC F is conceived as a next generation expression of Lexus “F” values, a race-bred approach to the future of sports driving pleasure. 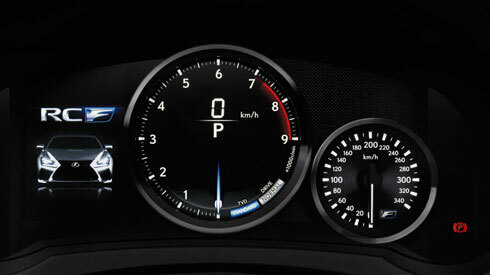 Its creation integrated 3 core attributes: the tuning and technology of the LFA supercar; a deepening of the three elements of “F” driving fun; and an emotional and enthralling driving experience. It deepens the core elements of “F” driving fun, defined as ‘Response’, ‘Sound’ and ‘Limitless Power Feel’, in its riveting race track-ready performance. 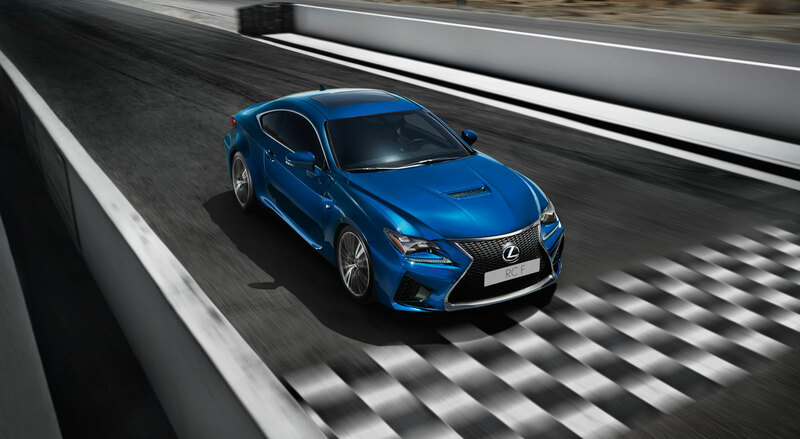 The RC F fuses the eye-catching lines of coupe styling with an aggressive attitude, every form and component honed by the no-compromises functionality of a race-bred sports car. Face on, this functionality shapes the dynamic double spindle design that integrates cooling ducts in the signature Lexus ‘spindle grille’ and outer front bumper to channel the flow of air. 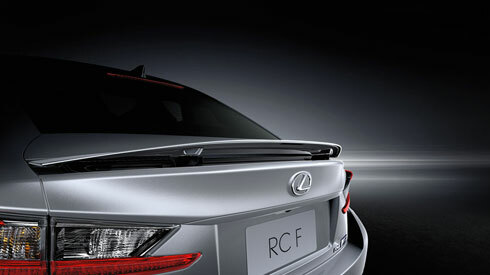 They are matched by cooling outlets in the center bulge of the hood and integrated into the rear of the front fenders. From the side, the muscular hood silhouette hints at the V8 power within. The continuous flow from the front fender through the beltline highlights the beauty of the coupe styling, and projects forward momentum in a sharp expression of pure “F” performance. Dramatic 19-inch forged aluminum wheels reinforce the low wide stance and powerful sporting presence. 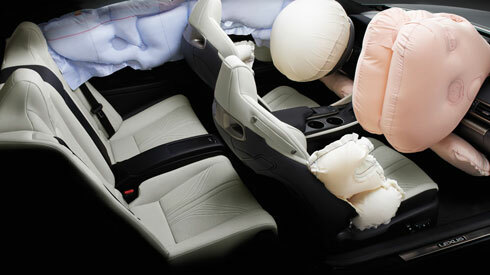 To help reduce the impact to occupants in a collision, the RC F is equipped with eight SRS airbags; dual-stage SRS airbags, SRS knee airbags and SRS side airbags for the front seats, and SRS curtain shield airbags for the door windows.